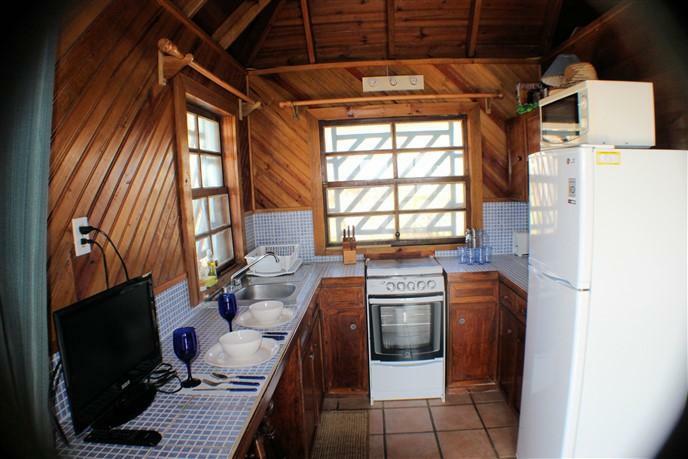 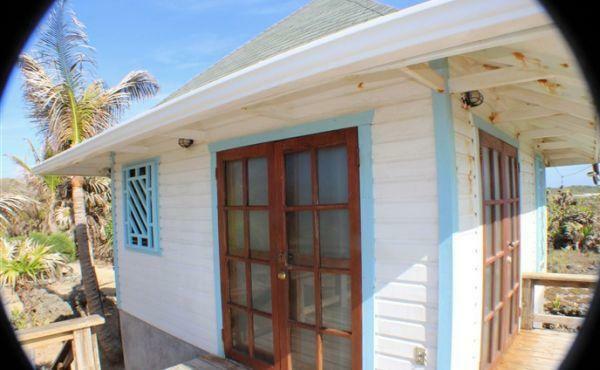 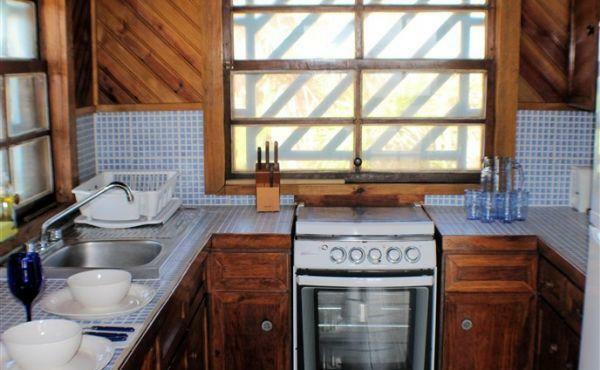 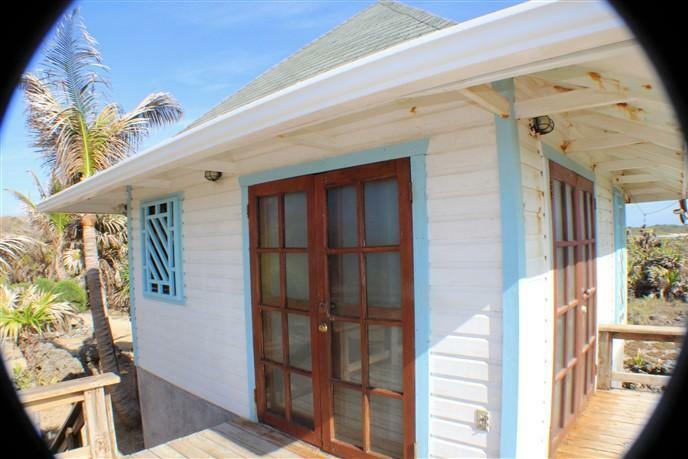 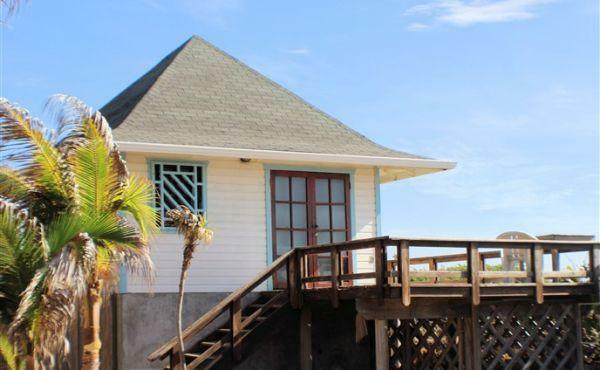 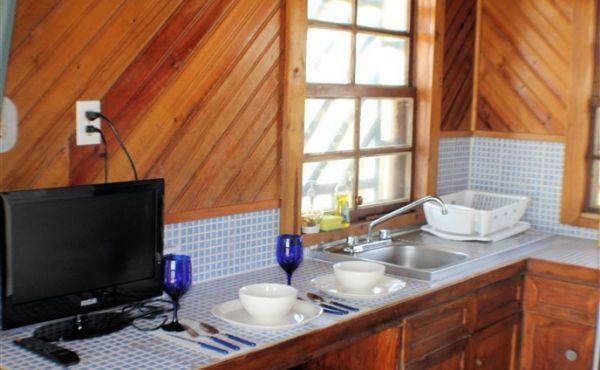 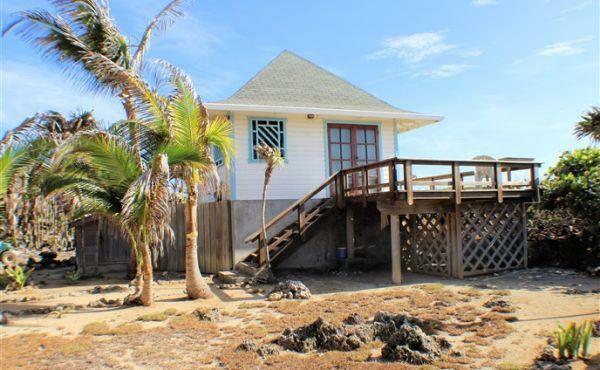 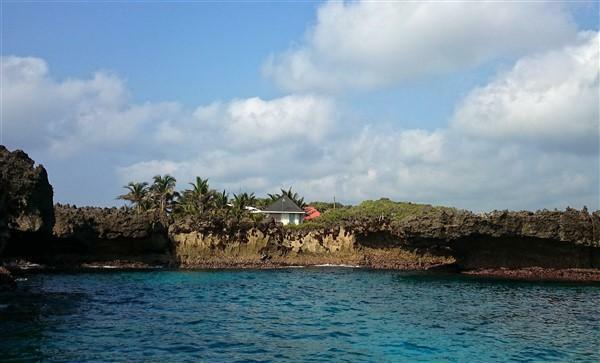 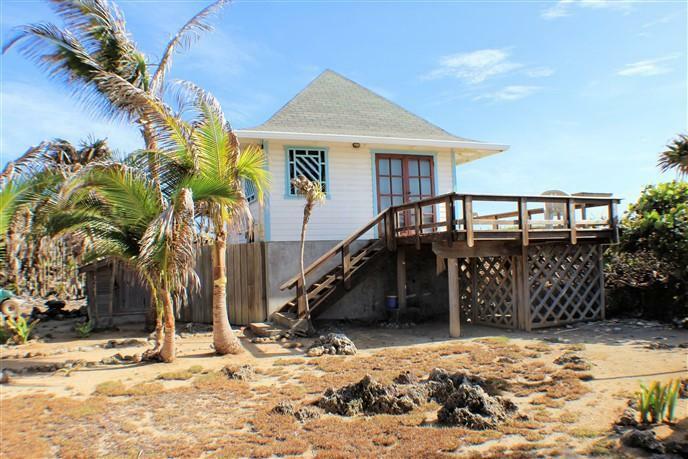 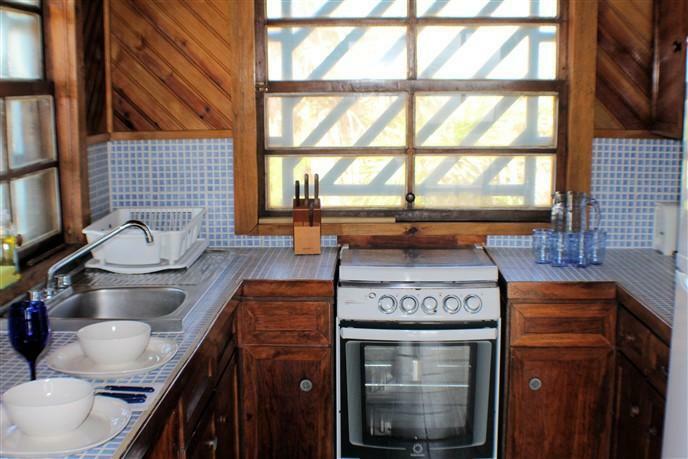 The Paradise Cove Bungalow is an ideal vacation, rental or permanent home for those looking for the feel of privacy, seclusion and closeness with nature and still have easy access to all the amenities of town. The Bungalow is situated on a peninsula and the private Paradise Cove, and is the last property that has been built on before the larger cove at Big Bight. 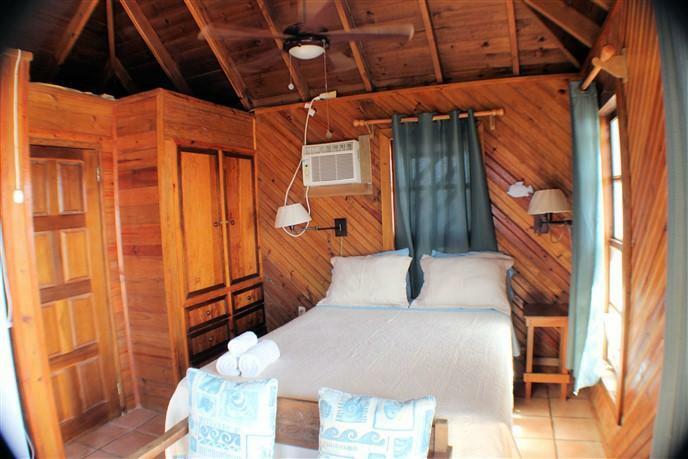 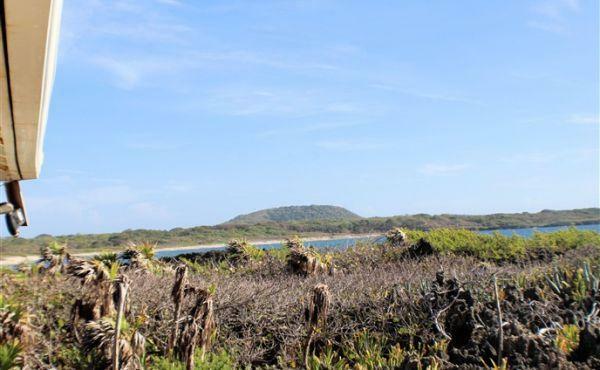 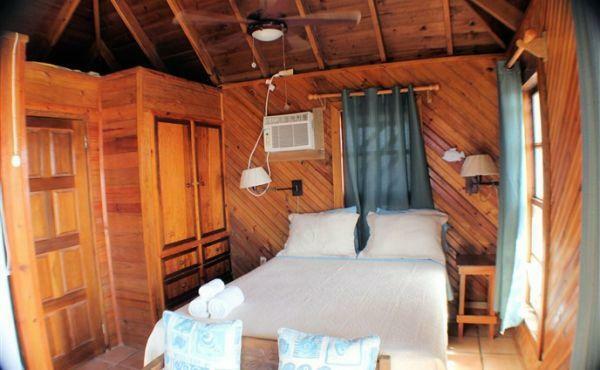 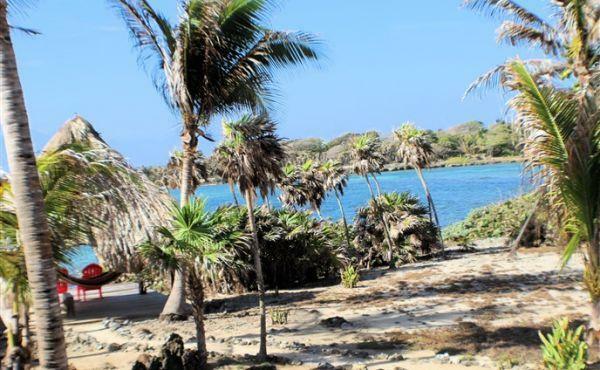 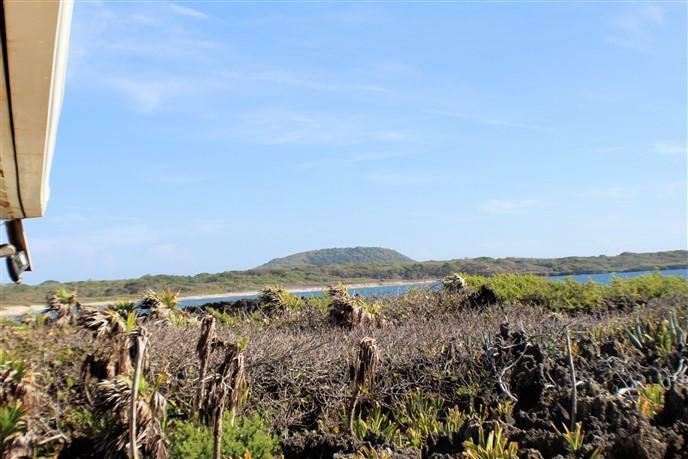 The property is accessed via well-maintained unpaved road and takes about 15 minutes to ride a bicycle into town, less on a motorized scooter or golf cart. 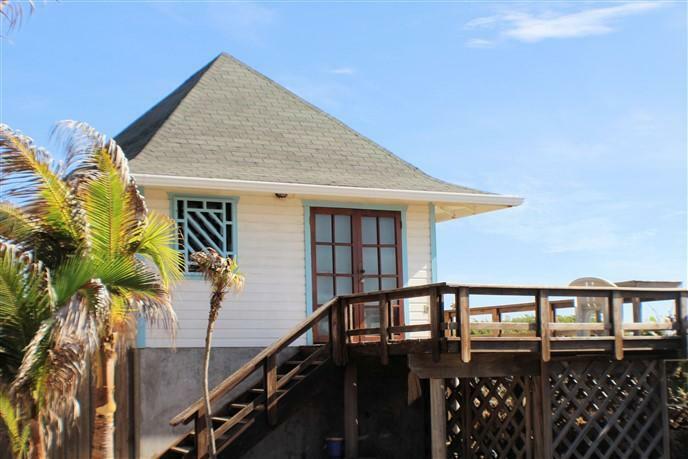 The most stunning feature of this home is that there are amazing ocean views on three sides for at least 290 degrees! 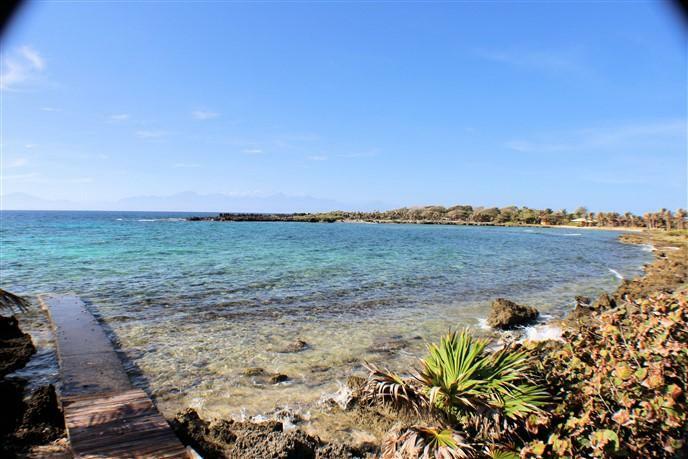 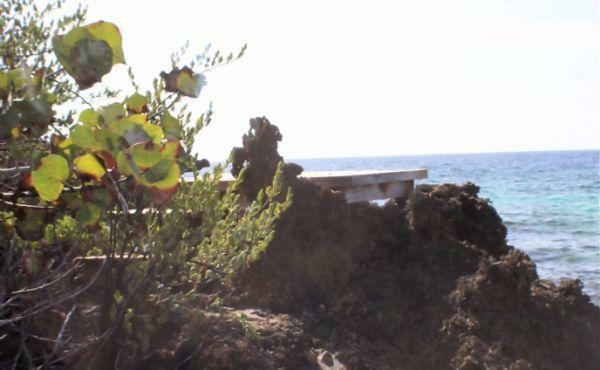 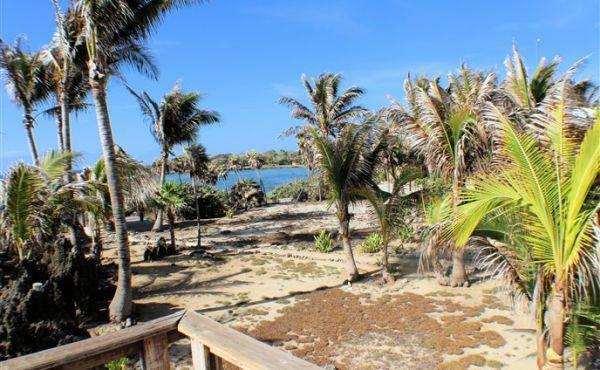 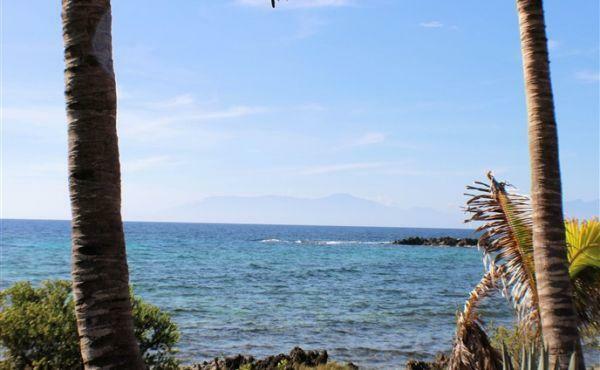 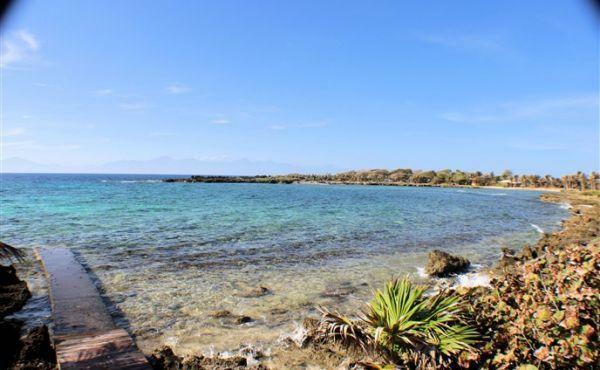 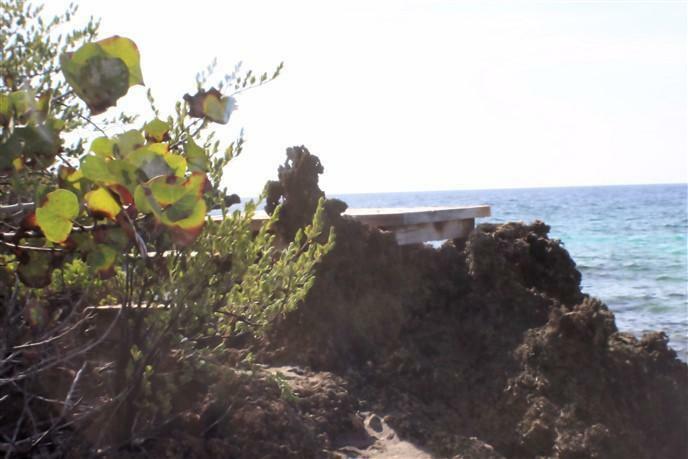 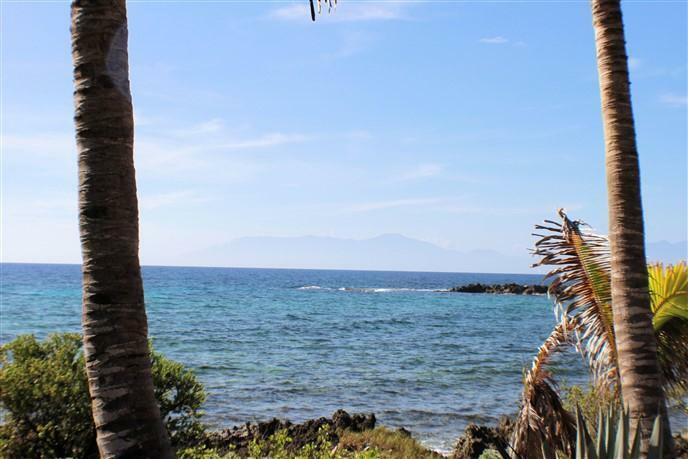 The property includes its own concrete pier which provides access into Paradise Cove to the west where you can explore the reef and aquatic life there or simply ease yourself into the warm water and enjoy the benefits that the sea has on your body and mind. 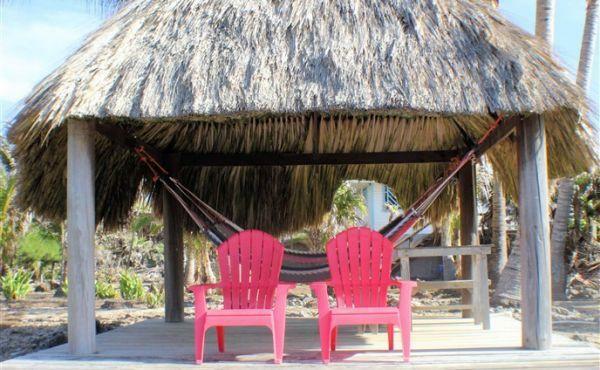 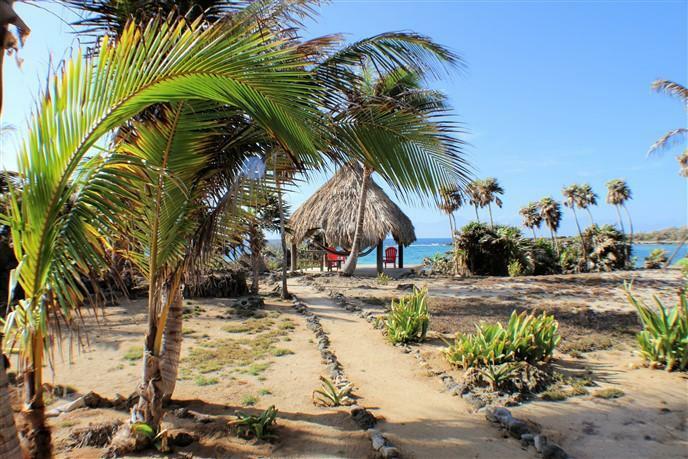 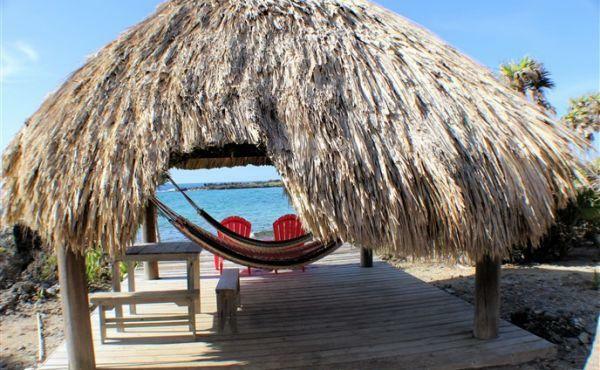 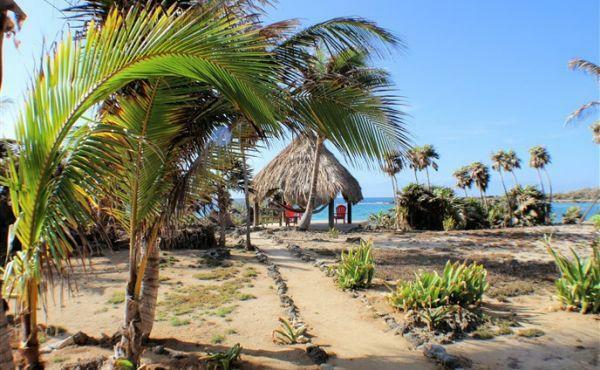 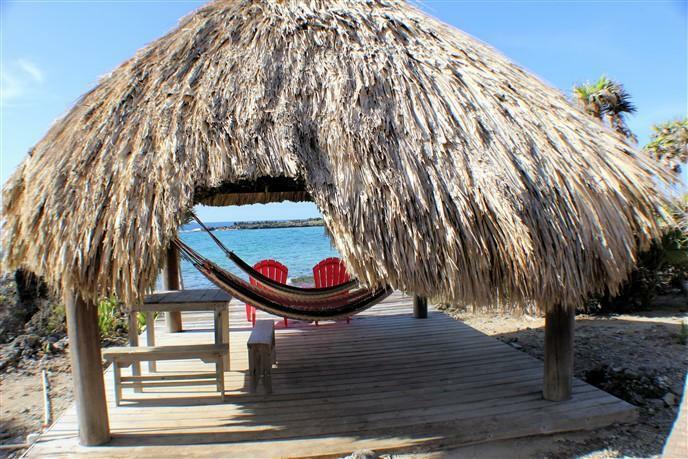 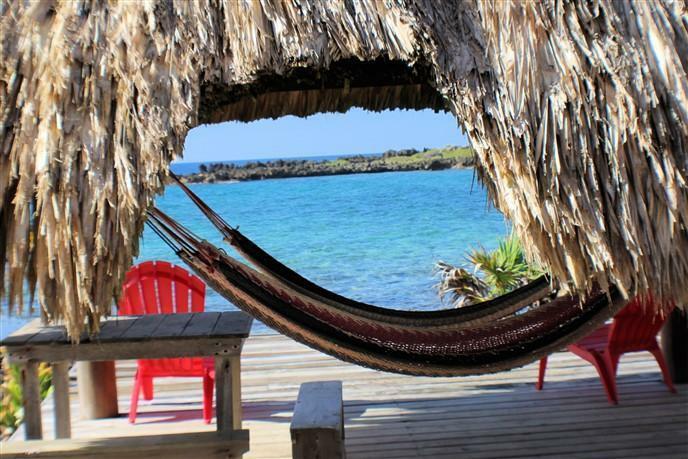 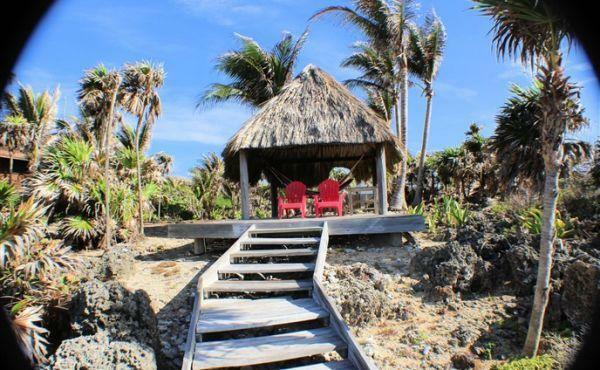 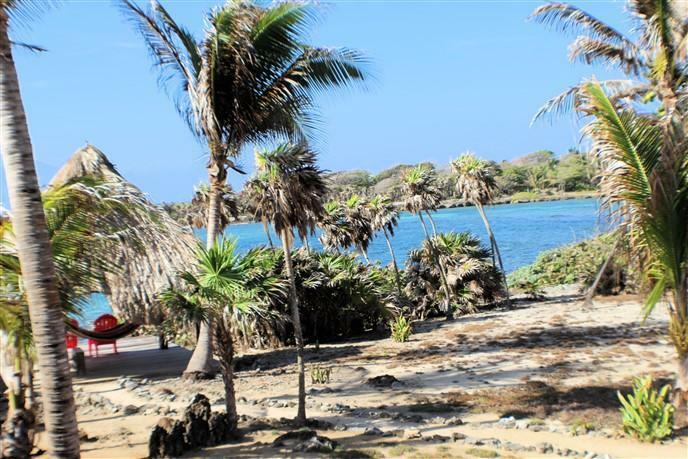 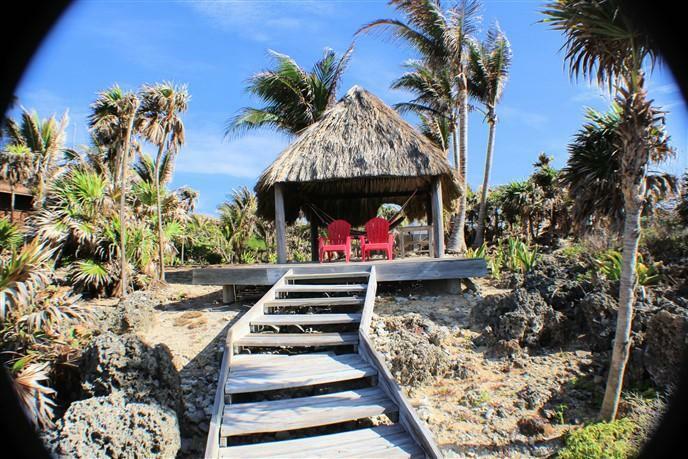 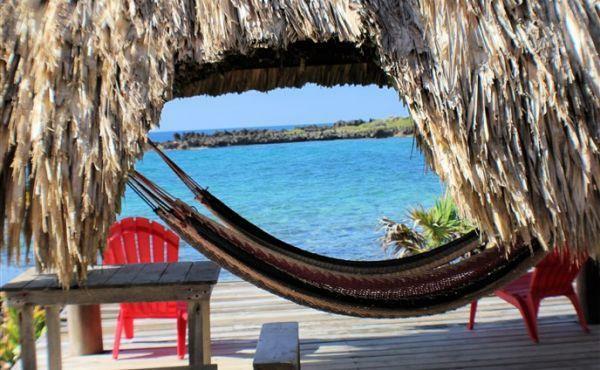 There is a covered palapa for enjoying the views out of the sun and a great place to hang a hammock to relax to the sounds of the sea. 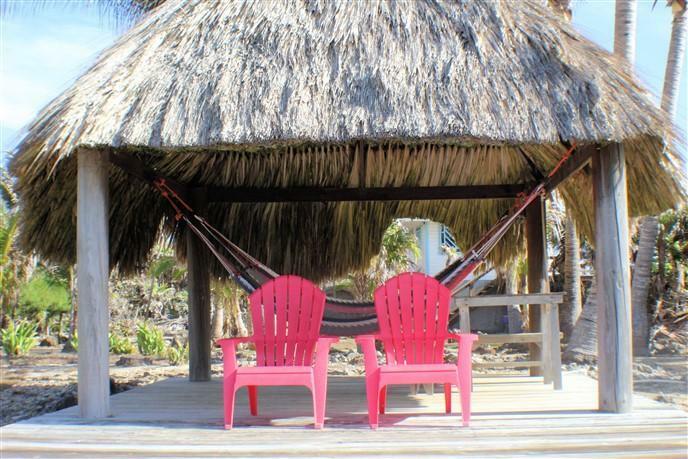 There is also a yoga deck or sunbathing deck. 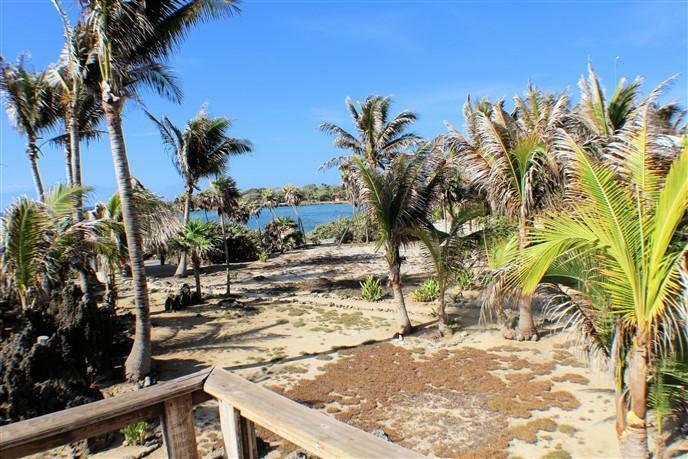 The eastern Iron Shore side of the property offers dramatic scenes of waves crashing onto the black rock formations and is especially spectacular during storms. 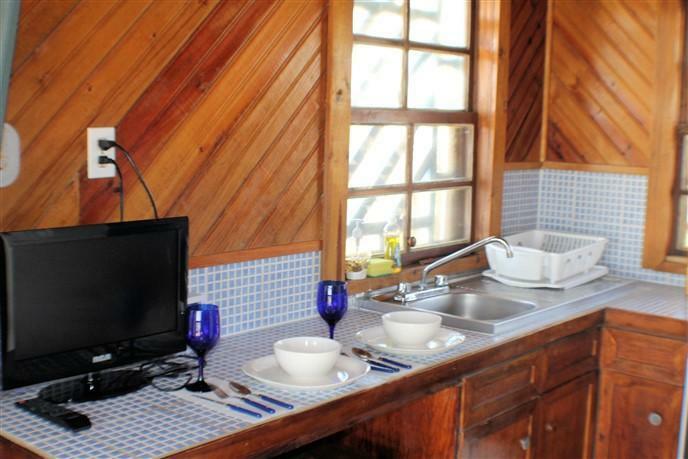 The air conditioned bungalow will come furnished.